Shipping in Australia is provided at a flat rate of $3 AUD for orders under 250g, $5 AUD for orders under 500g and $10 AUD for orders between 500g and 1kg. Where else do you ship to? A current list of countries that we ship to can be found here. If we do not ship to your country and you would like to make an order, please contact us using our web form or email us at admin@novelteaco.com and we'll arrange something for you! Australia posts splits shipping costs into different global zones, we have modelled our shipping costs on those zones. In general, shipping costs 10-15 AUD for under 500g and 20-25 for over 500g. 500g is equivalent to around 10 pouches of tea so you can order a fair number of teas without stressing about shipping costs! For a more exact shipping price please refer to our current shipping table here. We are working as best we can to keep shipping costs down for our international customers, because of this our shipping options do not include tracking. If you would like your order to be tracked and you're willing to pay for it then contact us and we'll arrange something for you! Once your order has been confirmed please allow 3-4 business days handling time before shipping. Public Holidays, Saturdays, and Sundays are not classed as business days. Once an order has been marked as shipped its arrival will depend on where in the world it is shipping to. Generally items will take a minimum of 10 business days (two weeks) to arrive on international orders. What happens if I think my order has been lost? We do everything in our power to make sure that your order is well-placed to ship to you safely, but unfortunately some things are out of our control. Keep in mind that some orders may be delayed due to customs or processing in your country, but if you are certain that your order has been lost please contact us and we'll try and make arrangements to compensate for this or to ensure that it doesn't happen again on future orders. Depending on where you live, your order may be held up for customs checks or because duty and taxes need to be paid on the product. This is out of our control unfortunately, so keep this in mind if you are beginning to worry that your order won't arrive - it may simply be held up by customs in your country! Buyers will be responsible for any duties or import taxes that may apply in their individual country. 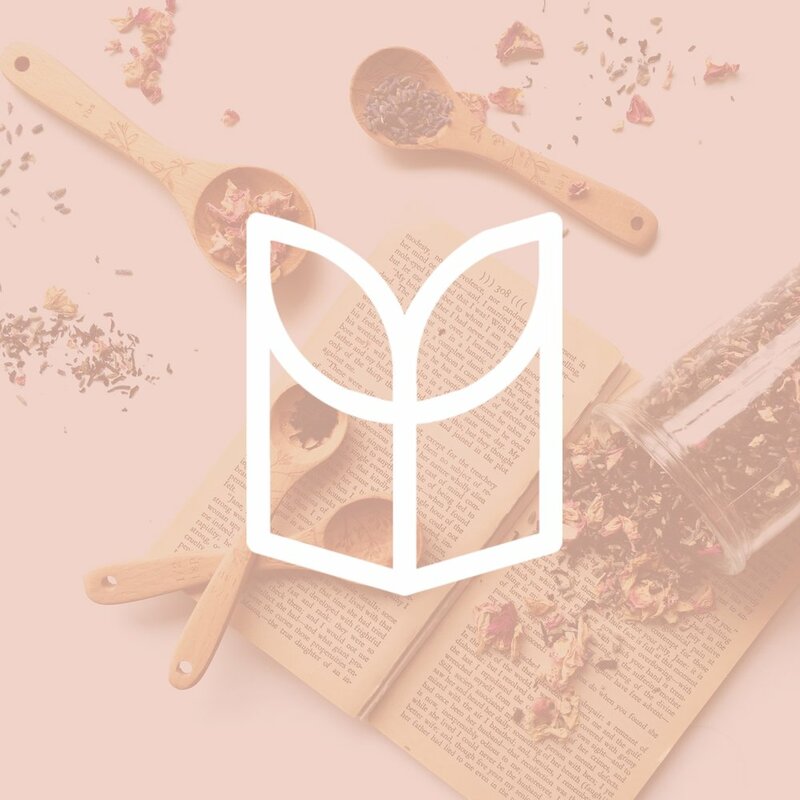 If you have further questions or concerns don't hesitate to use our website form or contact us directly via email at admin@novelteaco.com!